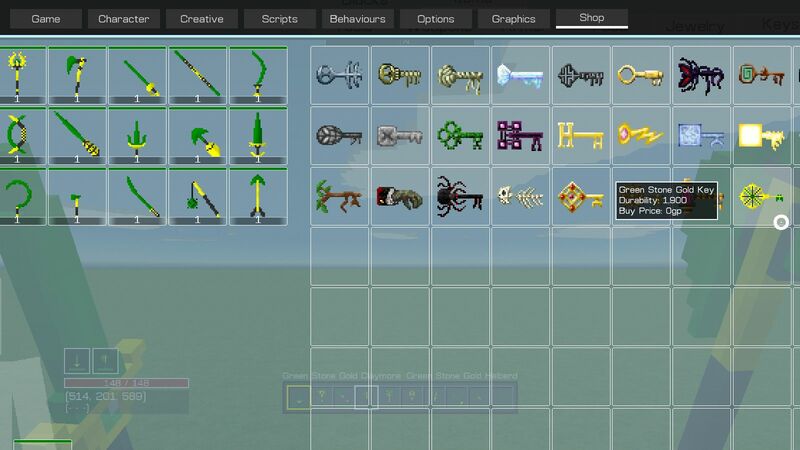 Description: GK's Armory adds 24 Greenstone Gold tiered weapons, 6 Armor pieces, a potion, and a key to the game! Download the .rar file, and open it using Winrar, .7zip or whatever archiving program you use. 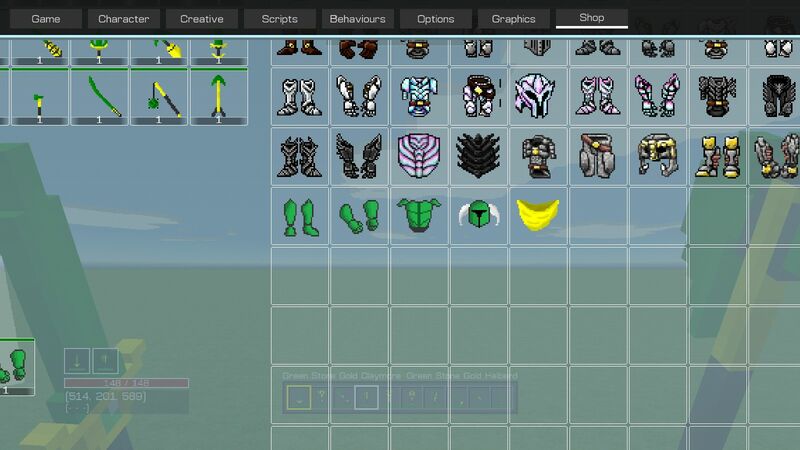 If there is no Mods folder, simply create one and extract the files there. Then activate them. 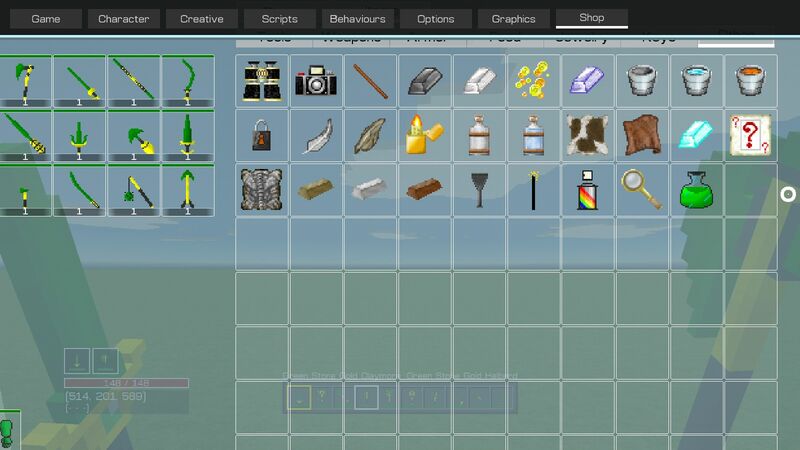 In the setup screen, you can select whether these mods apply to all worlds or only new worlds. Very Nice. 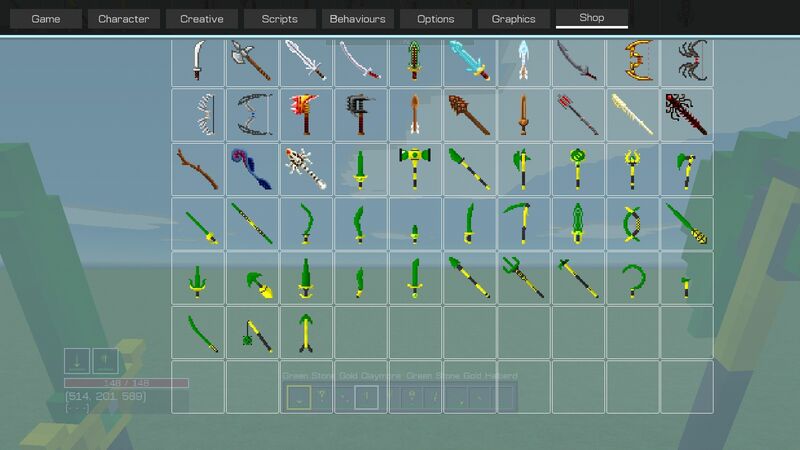 Loads of items! Great Job GK. Permission to use it for what? You're allowed to use it in your games all you want, you however cannot re-upload it to other sites or claim it as your own. Wow, this is great. Will be sure to download this. Do we need permission to use it or not?